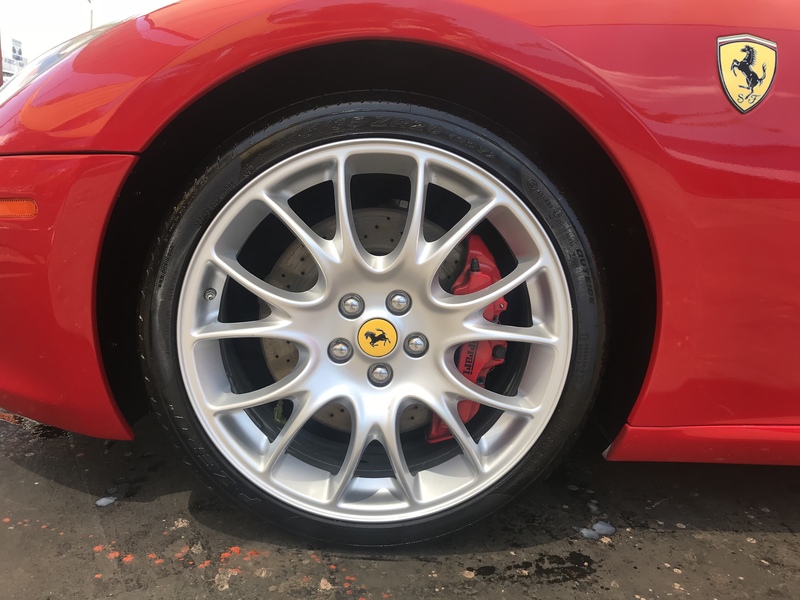 Prepping exotic or luxury car for sale require professional auto detailing service to restore beauty of the car and add value. 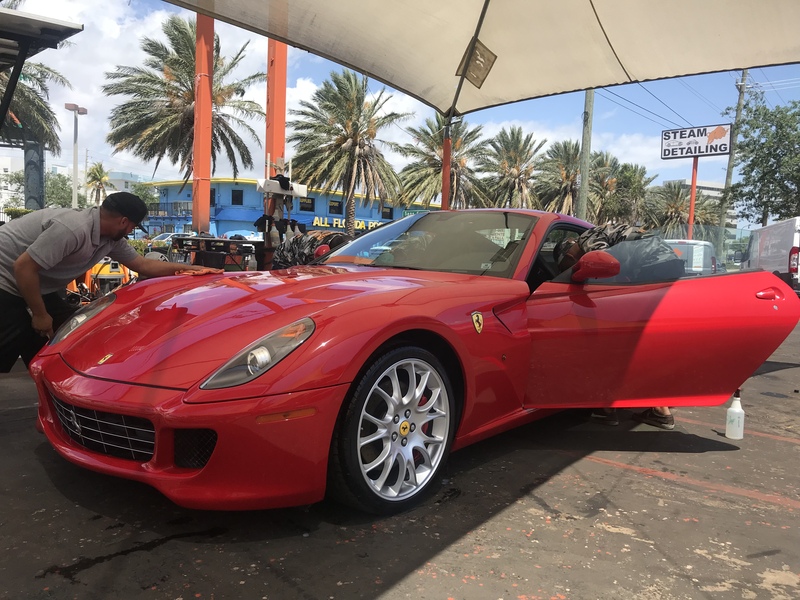 Today we got in our center Ferrari 599 GTB Fiorano that needs some love before going to new owner. 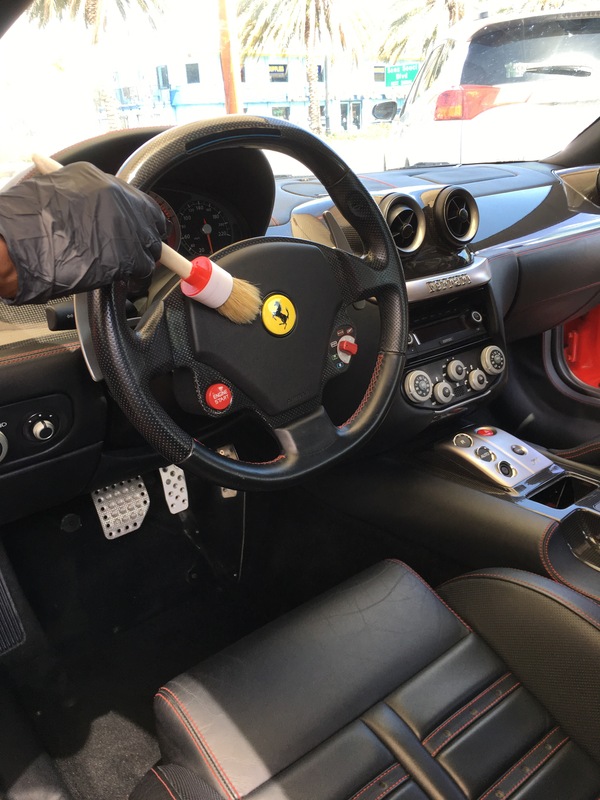 We performed our steam interior detailing with leather recon and deep cleaning of all controls on steering wheels, cleaning of door and trunk jambs, hand wash and wax with liquid glass coating. 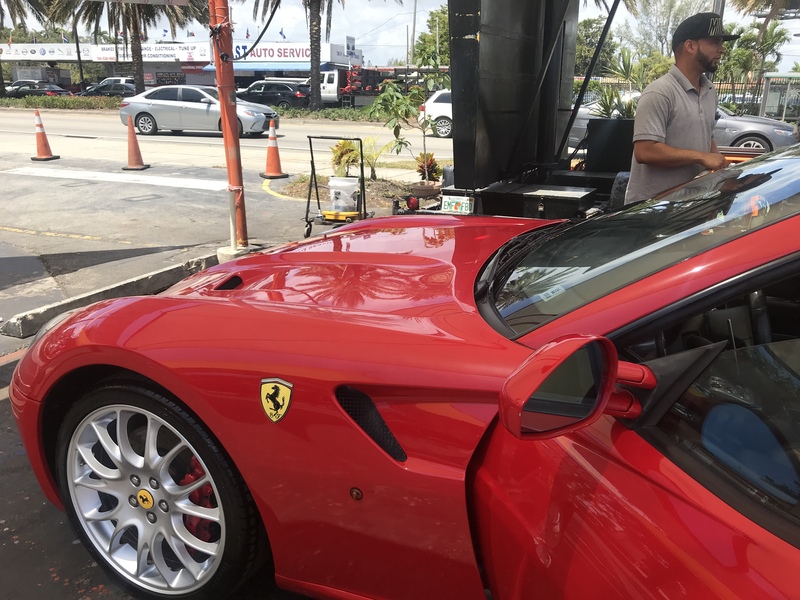 Our team worked on one breath and result was much above customer expectation.